In keeping with a family tradition that goes back to the end of the First World War, Mark started working in the funeral business when he was 13 years old, building up the business to what it is today with his son and daughter both joining him in July 2014. Mark’s grandfather was a local undertaker in the 1920’s so it was an extremely proud day for the Skinner Family when both Sam (who at the time was 23) and Lauren Skinner (who was 20) started full-time work in the business. It has always been very much a family business with family members having pivotal roles over the years, including Mark’s wife Laine who has worked beside him since the year 2000. 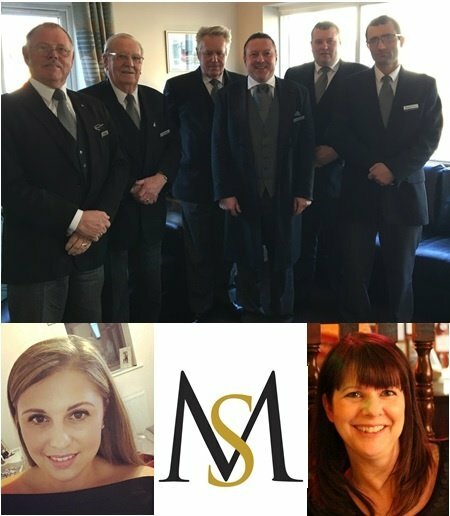 Having the children join the company, however, has ensured that Mark Skinner Funeral Service will carry on and remain a truly independent Family Funeral Service in the future. Sam and Lauren were not total beginners as they had been helping and working when needed for a number of years – in fact Sam was helping his Dad prepare coffins at the age of 4!!! The reactions from families have been very positive, and have proved to be a big relief not only to the people who have always used this family business, but have also given peace of mind to the many people who have pre-arranged or pre-paid funeral plans and were concerned who would carry out their funeral arrangements if Mark ever retired. 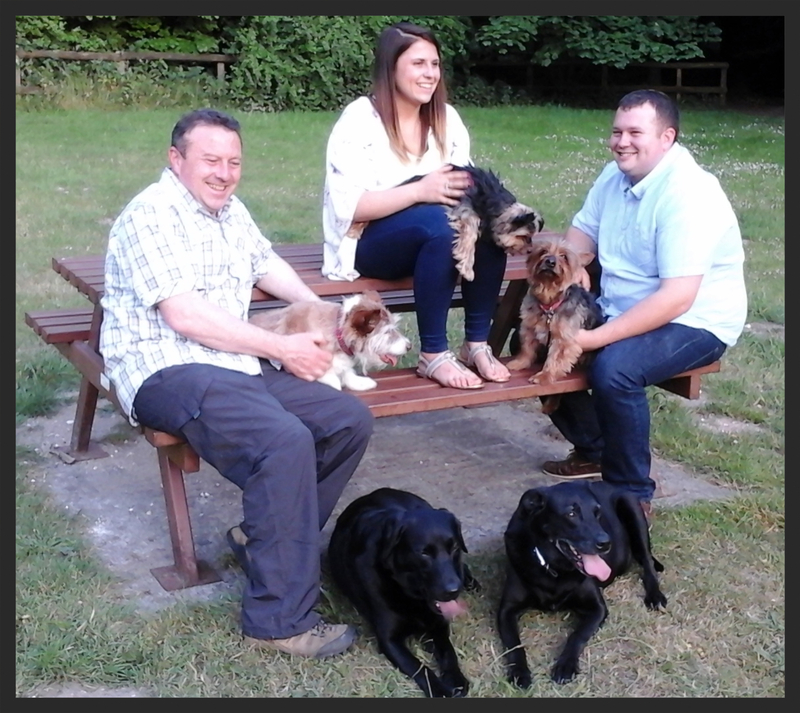 Mark feels extremely happy to be working alongside his children and although he has no plans to retire, can rest assured that when the time comes, the family business will continue to be in safe hands. We feel very lucky to work with such a wonderful, loyal and caring team - most of whom have been with us for numerous years. It takes a certain kind of person to work in our industry, it is not for everyone – we are dealing with people at one of the most vulnerable and distressing times of their life. We are very close to our team, they not only give us amazing support, but often go way beyond what is asked of them – not only for us but also for our families, who show their appreciation through the superb feedback we receive. We couldn’t do it without them!! !